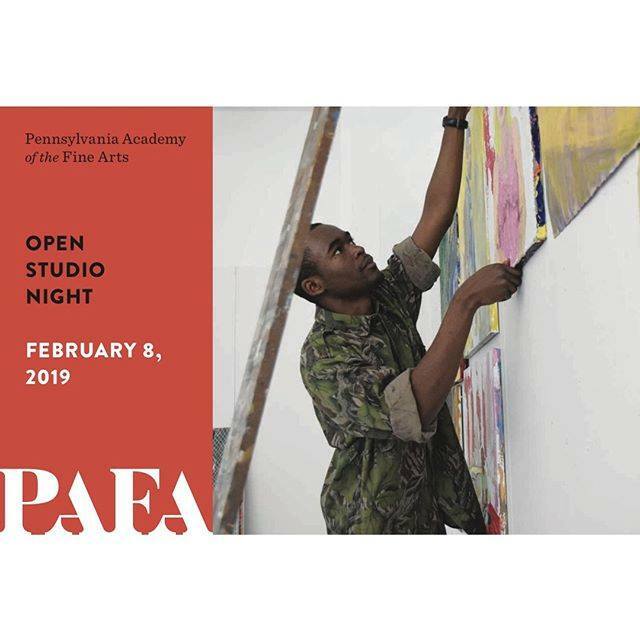 Open Studio Night is the one time each year when PAFA's graduate and undergraduate students open their studios to the public to show and discuss their works in progress. This FREE event takes place on all five studio floors of the Samuel M.V. Hamilton Building at 128 N. Broad Street—comprising 200 private studios where PAFA students develop and refine their paintings, sculpture, prints, and drawings throughout the school year. Open Studio Night gives visitors a rare up-close and personal look into the creative process of a new generation of emerging artists, see the inner workings of their studios, and get a sense of how they develop their ideas.